Did you dream of developing video games? Then this might be the right opportunity for you. Nicosia based, Holyday Studios gaming company seeks (1) Unity Developer for full time occupation. 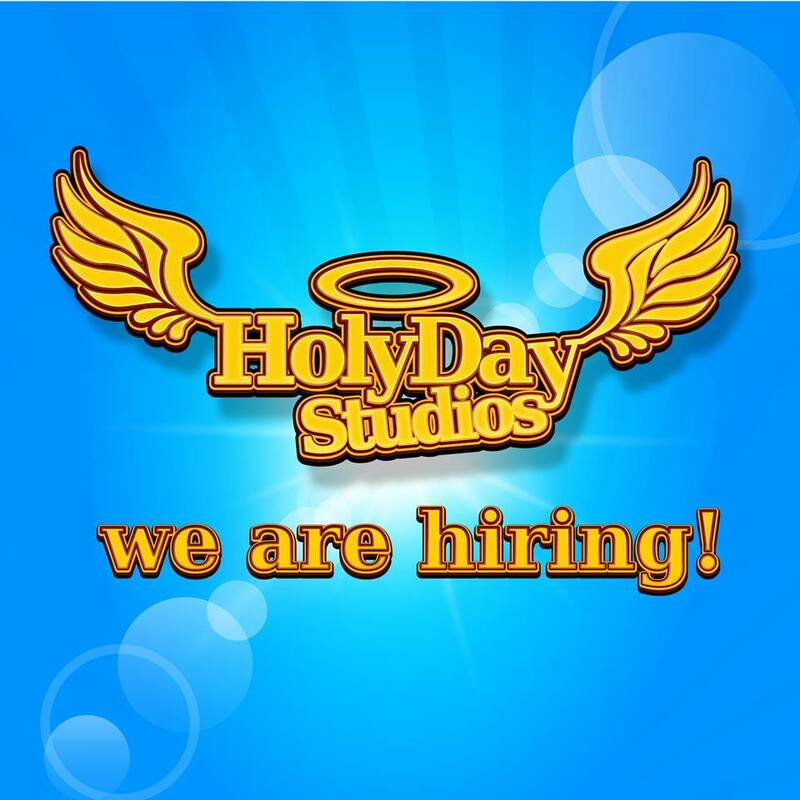 Holyday Studios created Midas Gold Plus game (Steam, Kongregate, Armor Games) and is working on new titles. The ideal candidate for this vacancy is a strong and confident developer who would work with client-side and server-side programmers to make awesome desktop, web and mobile games. With the support of our artists your code will come to life in games that will be played by hundreds thousands of gamers. Minimum 3+ years as a developer (of any kind). Minimum 1+ year of working experience with any game engine. Knowledge of Object Oriented Programming languages (C#), and coding using best practices. Maintain existing games and develop new. Use optimization tools to provide quality assurance. A competitive salary. 1300-1600 Euro net monthly salary (depending of your extra skills). Last day for CV submission on Saturday the 30th September, 2017.